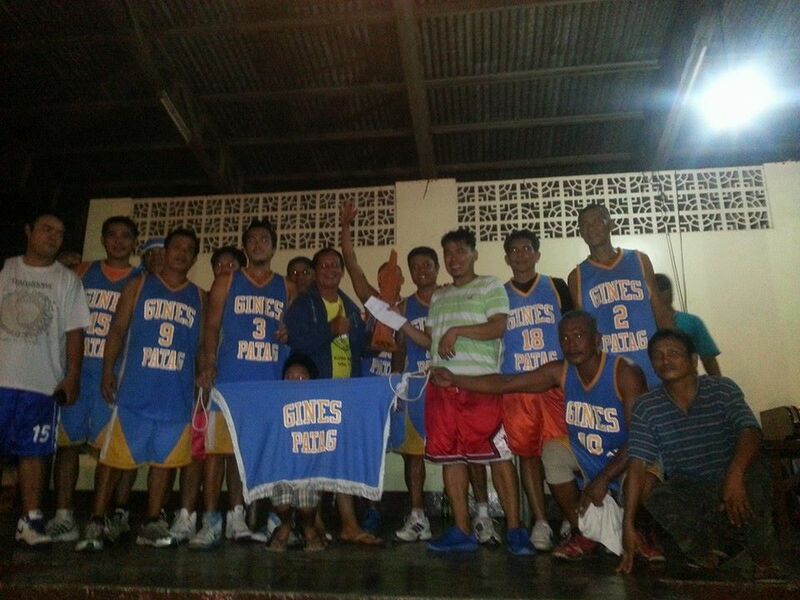 Cabatuan, Iloilo (August 31, 2014, Sunday) - The Gines Patag basketball team won the championship of the 1st Ubos Tinda Basketball League 2014 by winning over the Vendors in Game 3 of the finals. 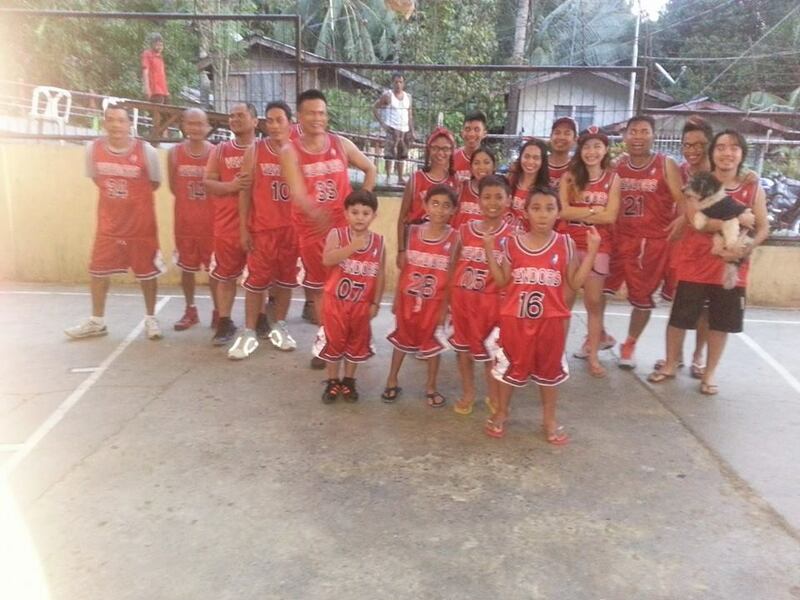 The game was played at the Cabatuan Public Market Covered Court at 5:00 PM today, Sunday, August 31, 2014. The final score was 88-80 in favor of Gines Patag. Gines led 24-22 after the first quarter. The two teams were even at 42-42 after 2nd, and also even at 61-61 after 3rd. Gines led 88-80 by the end of the fourth. The finals was best of 3 games. The Vendors won the first game on August 24, and Gines Patag won the second game yesterday, August 30. Third place went to Arangkada, representing the Cabatuan Local Government Unit, after its win over Banguit last August 23, 2014. The 8 teams participating in the 1st Ubos Tinda Basketball League 2014 are Arangkada (Cabatuan Local Government Unit), Banguit, Vendors (Cabatuan Public Market), Gines Patag, Manguna, Jackals, Anuang and Tigbauan Road.